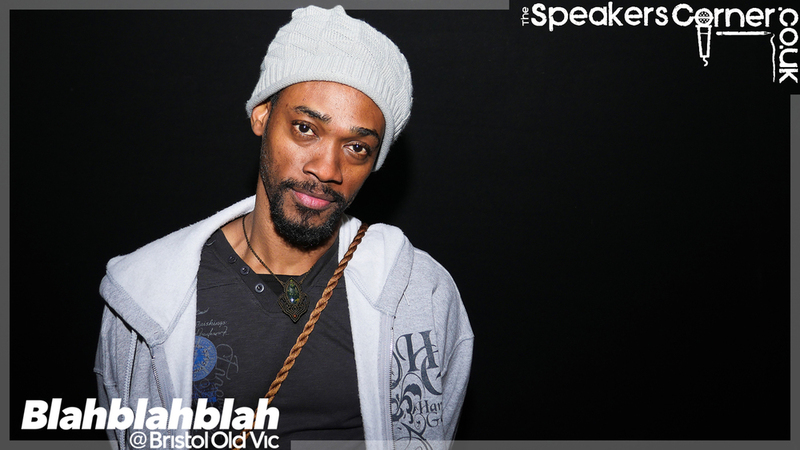 "The central hub for spoken-word that inspires, educates & entertains." 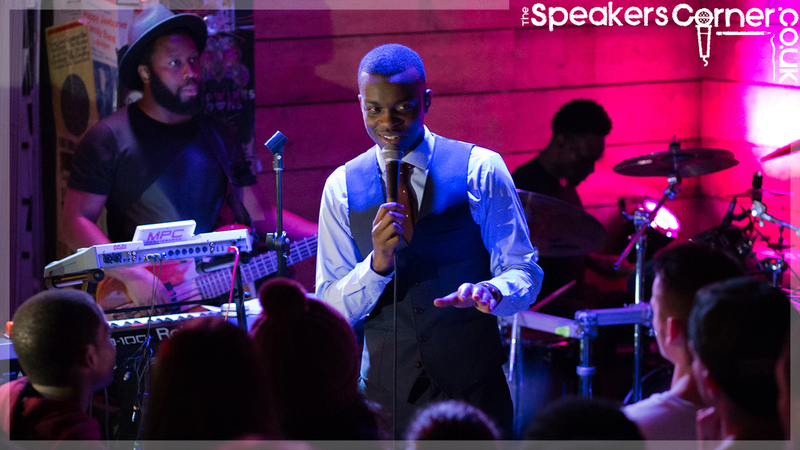 'Spoken-word' is the catch-all term to describe the diverse and exciting results found when combining a lyrical artist with a microphone. 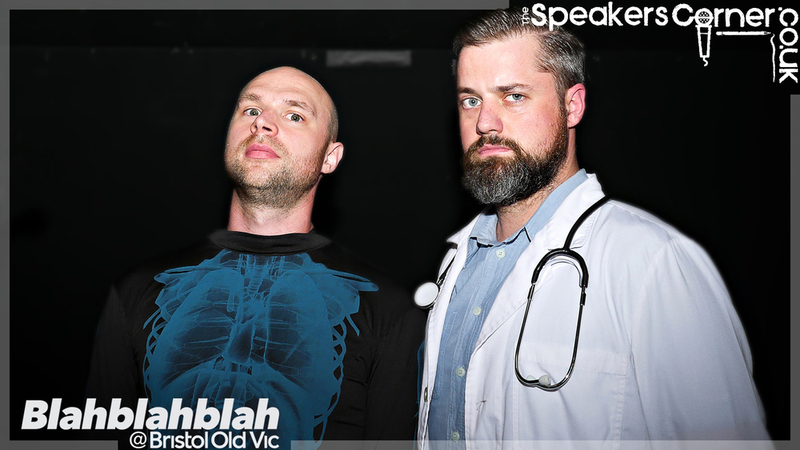 Involving elements of storytelling, rap and poetry, song, comedy and everything else in-between, the continued evolution of the spoken-word scene has something for everyone. 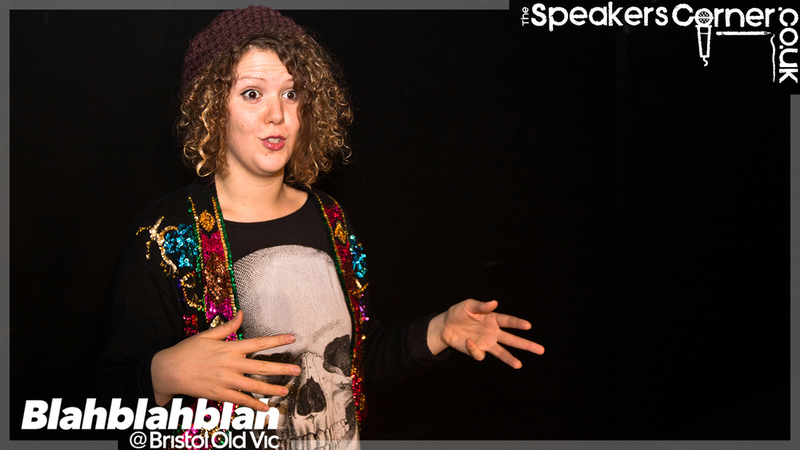 We aim to be the central hub for all things spoken-word! This includes listing upcoming events in our forthcoming Event Calendar, compiling a collection of the greatest spoken-word videos available online and collaborating with artists to create our own exclusive content! We hope that our collection of content will inspire, educate and entertain. 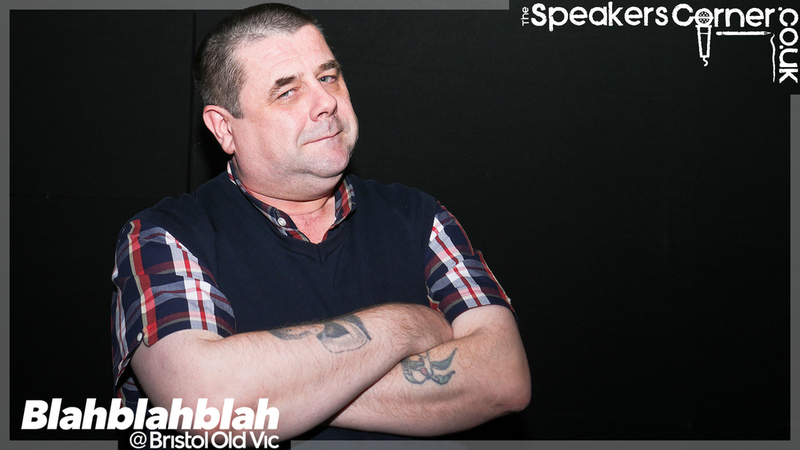 We report on the best spoken-word events in the UK. We collaborate with performers to create new, exclusive content. We pool together the best content from around the world. We're expanding into interviews, product release info and more. Do you enjoy writing or photography? 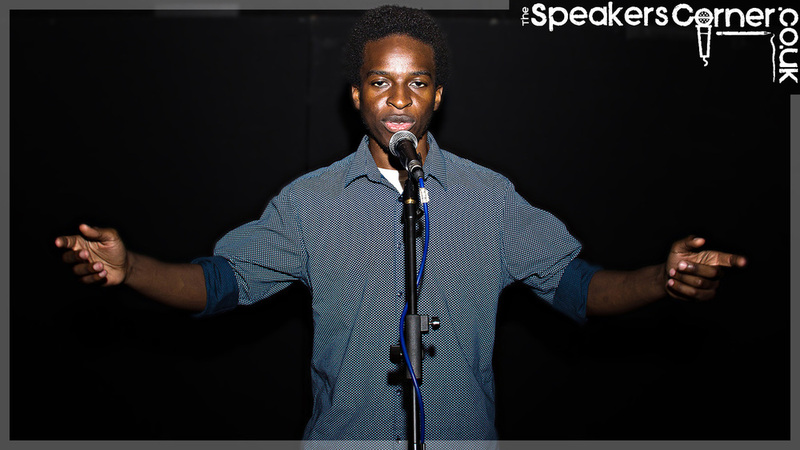 Would you like tickets to spoken-word events and a platform to relay your experiences/display your work? We want to hear from you! 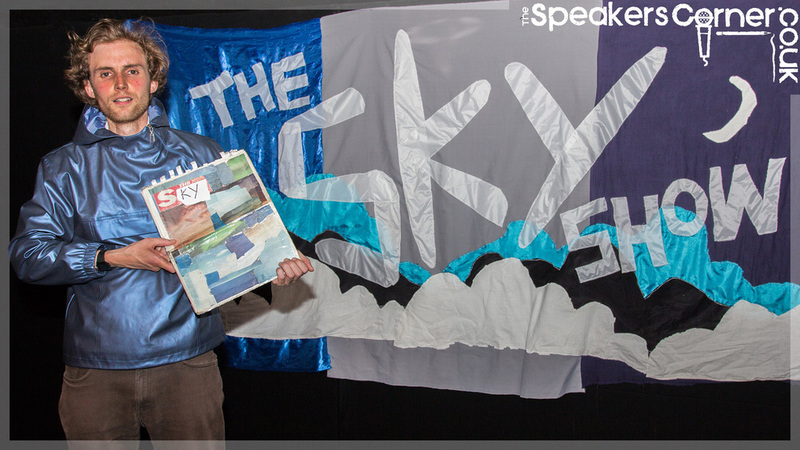 We'd love to expand our coverage across the UK and help raise the profile of spoken-word in your area! Would you like to receive our bulletin of all that's happened and happening in the world of spoken-word? Feel free to join up (no-strings!) via the link below. Would you like to donate funds or time to TheSpeakersCorner.co.uk? Please do get in touch as we're always looking to grow bigger and better!